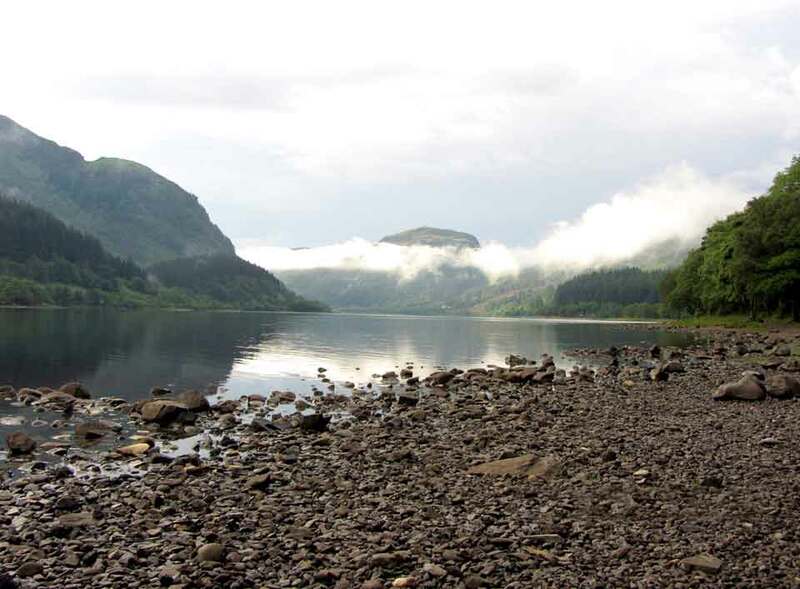 Loch Lubnaig is located in the scenic Loch Lomond and the Trossachs National Park. The Loch is a natural Loch on the upper reaches of the Teith river system. 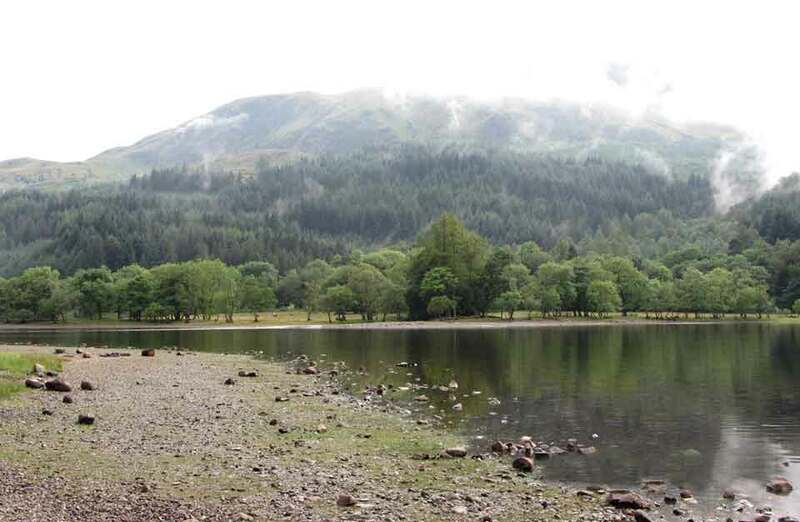 It is overlooked by Ben Ledi to the west. 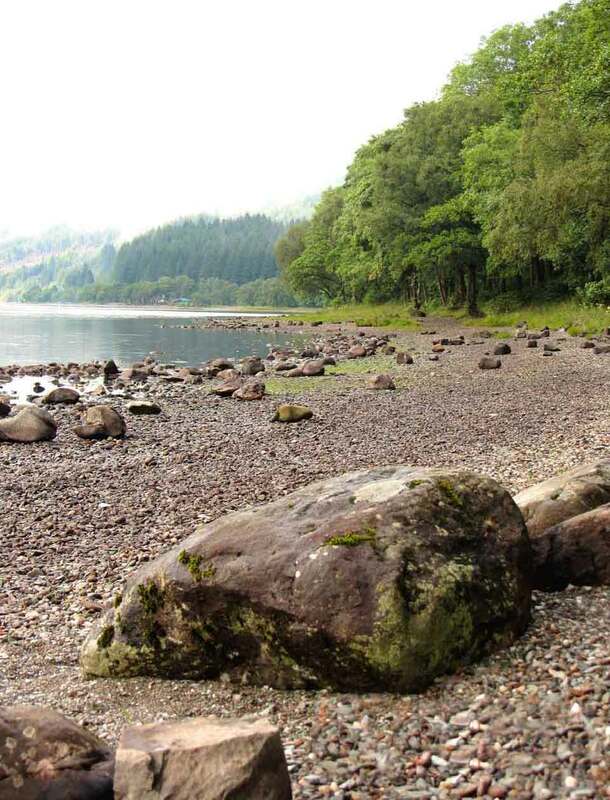 Lubnaig comes from the gaelic for elbow, a name that the loch acquired due to its unique shape. 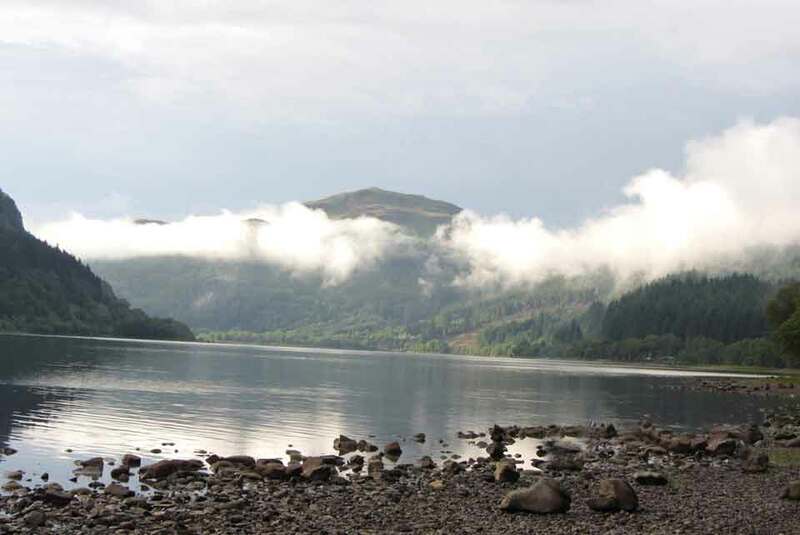 The Cabin is located on the shores of Loch Lubnaig between Callander and Strathyre on the A84. From Callander follow the A84 north through Kilmahog for 5 miles. The Cabin is located in the second car park. From Strathyre follow the A84 south. Satnav – FK17 8HF (Location is approxiamate, please remain on the east side of the Loch, the site is visible from A84 and clearly sign posted).